The Americans with Disabilities Act of 1990 (ADA) and Section 504 of the Rehabilitation Act of 1973 (Section 504) prohibit discrimination on the basis of a qualified disability. These laws protect individuals with disabilities in several areas, including employment, education, and public services. 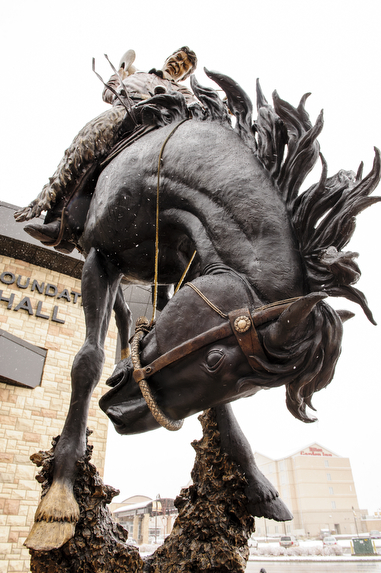 Persons with qualified disabilities at the University may request reasonable accommodations in order to continue their academic pursuits, perform their jobs or participate in University activities. What if I require reasonable accommodations to help me perform my job? 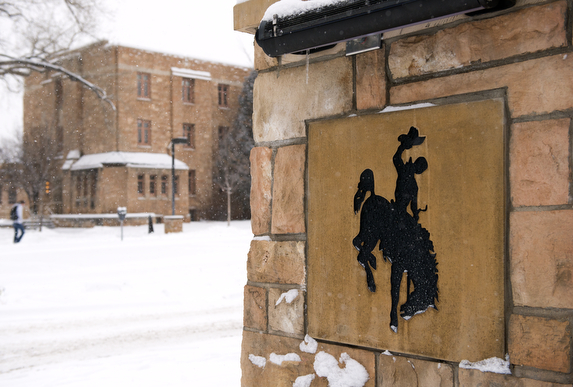 Employees may request disability-related services or accommodations by contacting the Human Resources Department, Wyoming Hall, Room 139, (307) 766-2215. 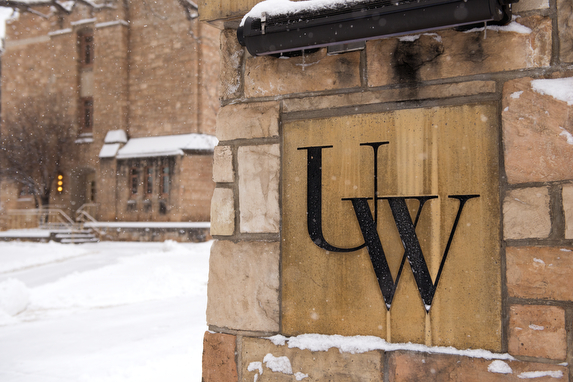 For more information, see http://www.uwyo.edu/hr/employee-benefits/employee-ada-accommodations/index.html. What if I am a student and require reasonable accommodations in class, in housing or with respect to any other University Program? Students may request disability-related services or accommodations by contacting University Disability Support Services, Knight Hall, Room 109, (307) 766-6189. 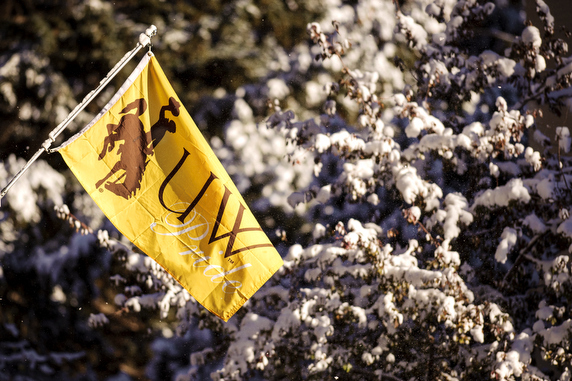 For more information, see http://www.uwyo.edu/udss/. For all other questions and concerns regarding the ADA or Section 504, including complaints of discrimination based on a disability, contact the Office of Diversity and Employment Practices, Bureau of Mines, Room 318, (307) 766-3459. For more information, see http://www.uwyo.edu/diversity/. UW Web Accessibility Guidelines: www.uwyo.edu/web/_files/docs/manuals/ada_guidelines_792014.pdf.